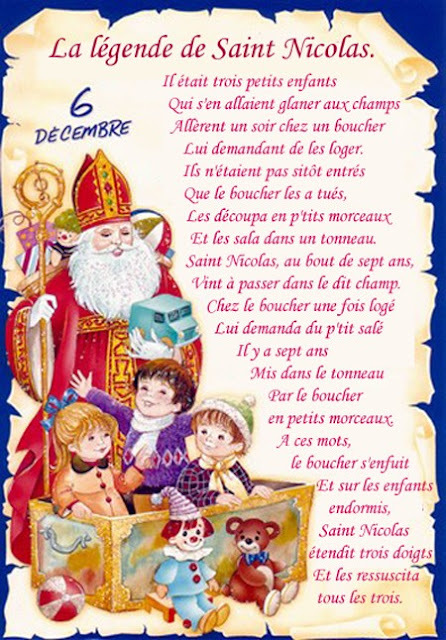 Bonne fête de la Saint Nicolas ! 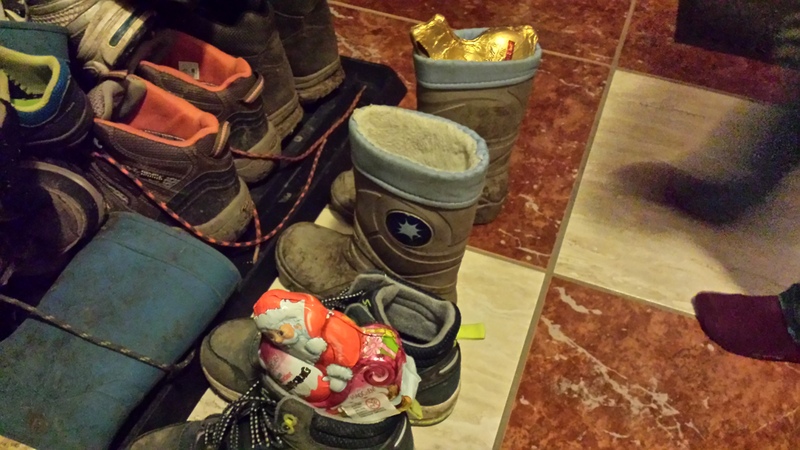 It is Saint Nicholas day today and where I live in Germany, it is a big event. My boys were dusting and shining their shoes for his coming. Les bottes sont encore un peu sales ! Boots are still a bit dirty! 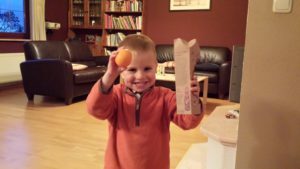 As I told you last year, le jour de la Saint Nicolas is also celebrated in the North East of France.On the morning of December 6th, if children are well behaved, they will get small presents such as chocolates and oranges. However if they are naughty, le Père Fouettard comes to give them coal. Fouettard comes from the verb fouetter, to whip! Mes garçons ont été sages ! My boys were good! The legend we are told in France is quite horrible but I remember I used to love it when I was a child. It is a fascinating story to children. I told it last year when I did the series on YouTube Noël en préparation. Saint Nicolas also happens to be the patron of the city of Nancy, in the Lorraine region (where la quiche lorraine was invented). For 45 days, festivities are happening in the city with parades, food and illuminations. One orchestra is la fanfare des enfants du boucher ! 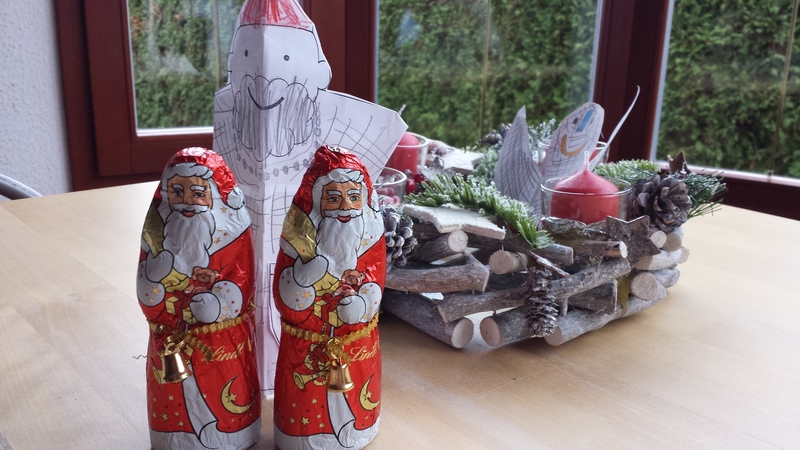 Are you following the Christmas adventures of Marie, l’artiste and Médor, son chien ? There are already 6 stories available to watch on YouTube and there 18 new ones coming!!! Free French acquisition for all, yeah! Don’t worry if you cannot watch each video, each day. It is not a challenge, it is a joyful process. Do what you can, honor where you are at. Whether you binge-watch over the weekend or you manage to watch one story in a week, don’t be harsh on yourself, ENJOY! 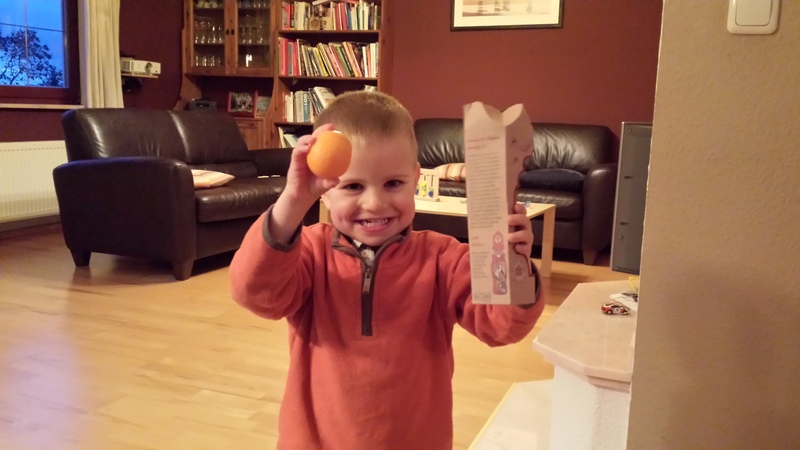 Today’s story is about Saint Nicolas bien sûr, of course! Marie & Médor are walking into the woods and soudain, suddenly something strange happens! Be sure to share this new playlist with you family, friends, colleagues… Anyone who wants to acquire French naturally and joyfully! Also, I love hearing from you so keep up sending me feedback. I am here to help you acquire French effortlessly. P.S. The 30 scripts of the season 1 videos are still being proofread!!! Watch out for the eBook (pdf) release soon now!